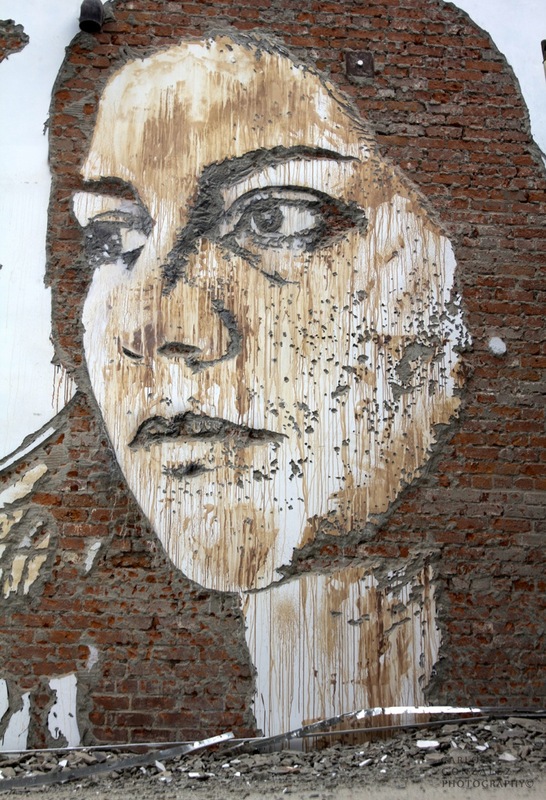 Yesterday, Portuguese-born artist Vhils, who’s known for creating works of art directly into surfaces, visited the Post No Bills gallery space and sketched his signature style onto an adjacent wall. Utilizing his trademark tools such as drills and hammers, he produced yet another amazing work of art that continues to place him among one of the most interesting and creative artists working in the scene right now. This new work of art goes hand in hand with the upcoming exhibit that will take place at the gallery on July 28th. Titled “European Bailout Show”, the exhibit will feature brand new prints by Antony Micallef, Conor Harrington, Ian Francis, Jonathan Yeo, JR, Mode 2, Paul Insect, Stanley Donwood, Zevs and of course, Vhils. Categories: Features, Seen on Streets, Shows & Events, Street & Urban Art. 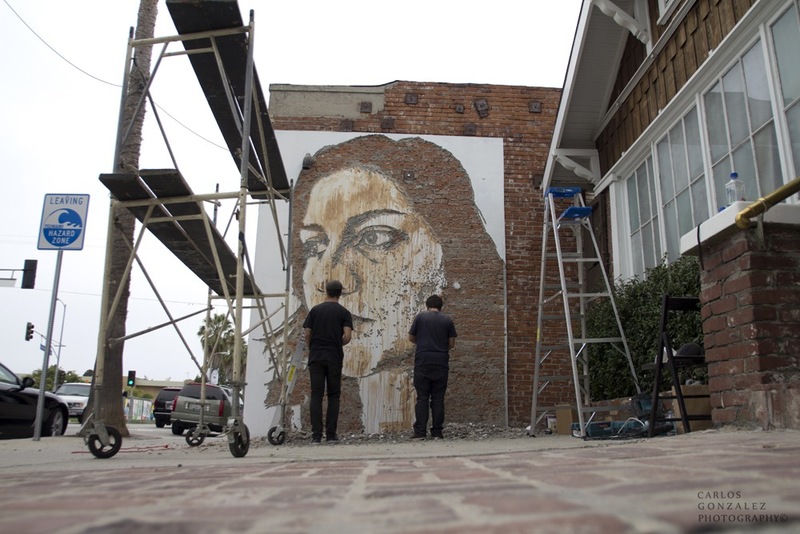 Tags: Features, Los Angeles, Seen on Streets, Shows & Events, Street & Urban Art, Vhils.